An extension is when you are not able to pay back the pawn loan in full on the day it is due, and therefore you are allowed to get an extension on your loan as long as it is permitted by the state. For example if you were to borrow money from a pawn shop and you set up a due date with the the interest rate but once that day comes and you weren’t able to complete the payment you owed you now are entitled to a loan extension which keeps the interest and the principal the same but give you a new date to complete it by. Also keep in mind there will be a payment needed in order to make a new due date on your loan and that it will only be made if allowed by the state. A renewal is when you are not able to pay the loan payment back when it is due, giving you a chance to renew it, if it is okay by the state law. With a renewal you are required to pay the interest that's been accrued on your pawn loan in the full amount and then a renewal plan for your loan is written. The original interest amount will stay the same and the interest rate but it does give you a new due date for you loan payment. A pawn loan is when an item of value is given in exchange for money with a loan amount based on that items value. The item then is given to the pawn industry and will be returned when the payment on the loan is made or it can be surrendered as a payment for the loan. Do I need a credit card for the pawn loan? No, you will not need a credit card but will be required to show a form of ID. 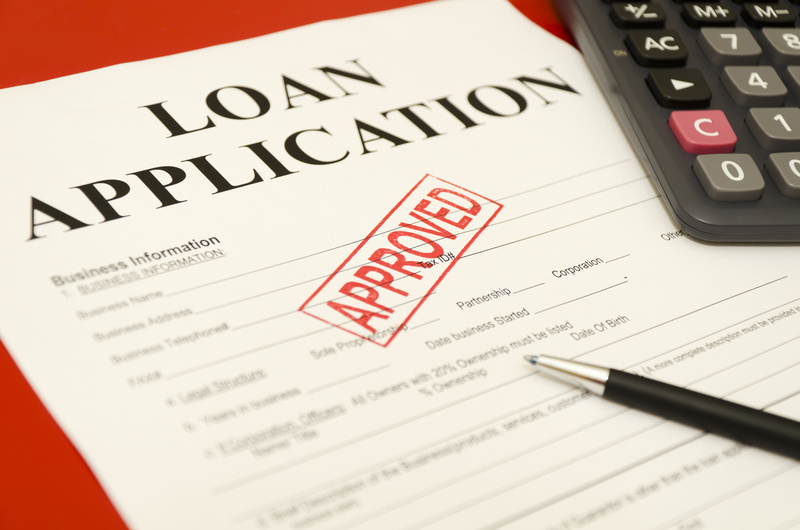 This way we can verify you as the correct loan applicant.